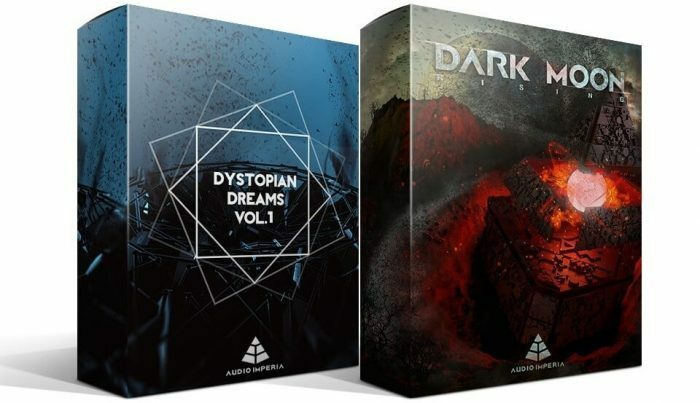 We have finally updated the Dystopian Dreams series libraries (Dystopian Dreams 1 & Dystopian Dreams 2: Dark Moon Rising) with our popular AI Kontakt engine. All existing owners should have received a download link over the past couple of days. 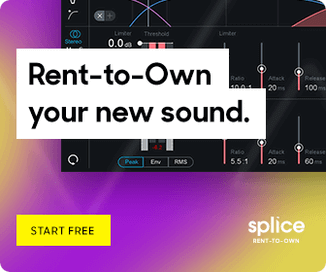 It’s a free update for existing owners! 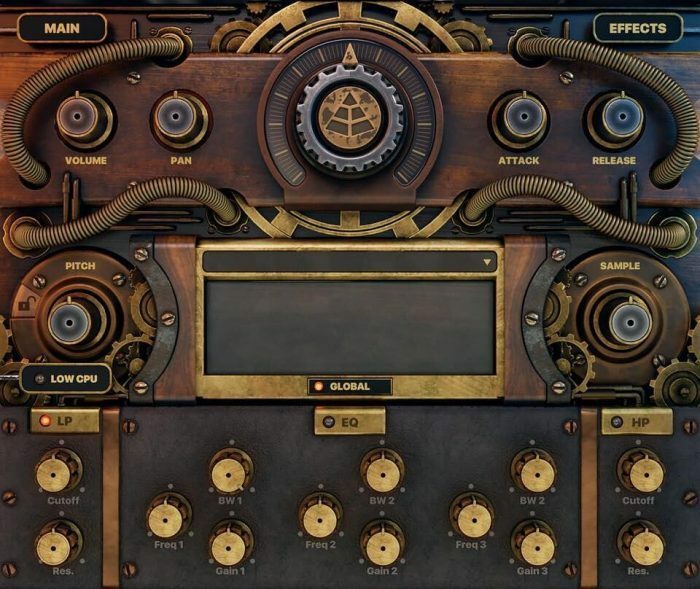 The “Dystopian Dreams” cinematic tool kit series is specifically designed for modern post-apocalyptic and science fiction campaigns and offers a wide variety of sounds and effects. Volume 1 is available for $35 USD; Volume 2 is $59 USD. Audio Imperia has also announced that it is working on Trailer Guitars 2, the follow-up to the popular Trailer Guitars: Tensions & Motors by Danny Cocke. July has by far been the most eventful month ever for us! 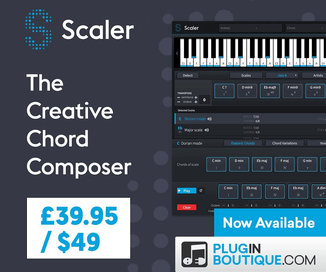 Our production music division (Atelier Inspiration Music) is now partnered with Ghostwriter Music, we released our first industry album on August 1st, and we have begun working on our biggest sample library project to date. This has been in the works for a long time. Stay tuned, it’s worth the wait! 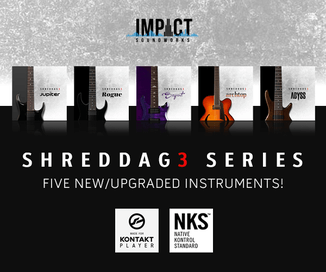 In addition, we are in the final stretch of the next release in our Trailer Guitars series: Trailer Guitars 2. Lots of love that went into this one and we should be able to finish this up before the end of August. Keep your fingers crossed, we’re working hard to get this done and into your hands asap!! !